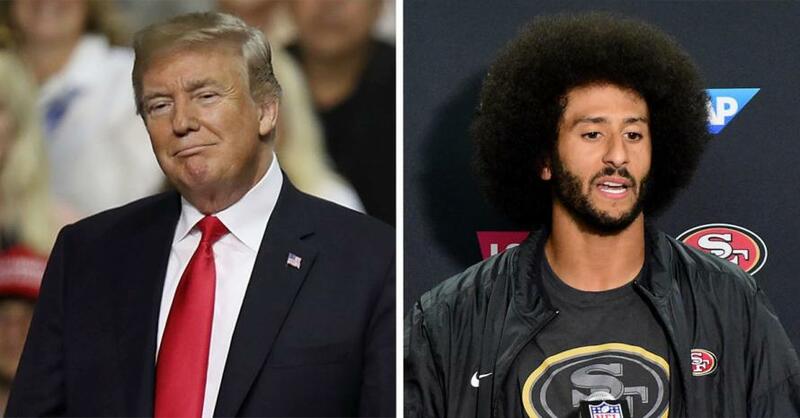 On Tuesday, Trump broke his silence on the Nike-Kaepernick controversy after the NFL released a statement in support of Kaepernick, telling The Daily Caller that Nike is sending a "terrible message" by featuring the has-been quarterback. “I think it’s a terrible message that they’re sending and the purpose of them doing it, maybe there’s a reason for them doing it." However, President Trump also acknowledged that Nike has the right to feature whoever they want in the ad campaign. “As much as I disagree with the Colin Kaepernick endorsement, in another way — I mean, I wouldn’t have done it,” he said. Trump also said in the interview that “Nike is a tenant of mine,” referencing Nike’s five-floor Niketown store at Trump’s property on 57th Street in New York City.